In the most significant escalation along the southern border since Operation Protective Edge, Hamas militants launch more than 80 rockets into Israeli territory since midnight on Thursday; Foreign worker seriously wounded in Eshkol as a result of rocket fire from the strip; Rocket-alert siren sounded in Ashkelon for the first time since the start of current escalation. More than 80 rockets have been launched by Hamas into the Israeli territory since midnight on Thursday in the most significant escalation since Operation Protective Edge four years ago and for the first time since the beginning of the current escalation, rocket-alert siren sounded in the southern city of Ashkelon. The IDF has also said it intends to deploy more Iron Dome batteries in southern Israel following assessments that Hamas might expand the range of rocket fire. 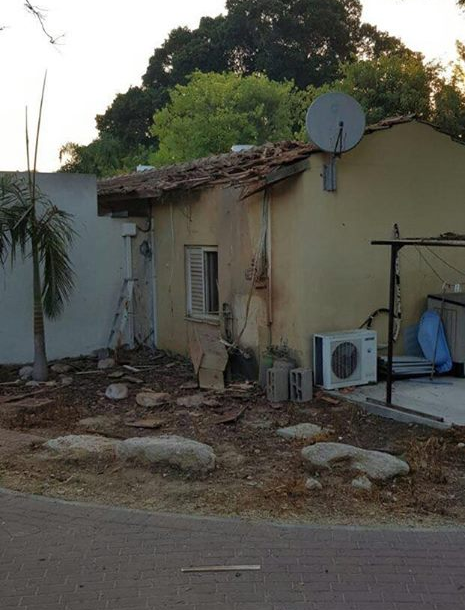 Earlier, a foreign worker from Thailand was seriously injured as a result of a rocket that hit The Eshkol Regional Council. Professor Yochanan Pfizer, deputy director of Soroka Medical Center, said that the injured woman was suffering from shrapnel wounds to her stomach. 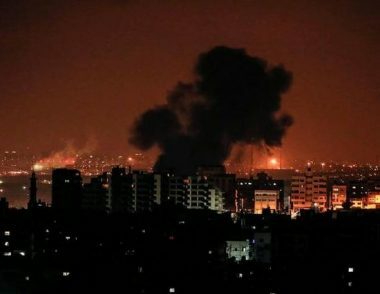 In the meantime, IAF bombed the Gaza Strip incessantly throughout the night with dozens of fighter jets striking more than 120 Hamas targets. Overall, since the beginning of the current escalation more than 150 rockets have launches into the Gaza border communities, as well as the cities of Sderot and Ashkelon, with Iron Dome intercepting 25 of them. 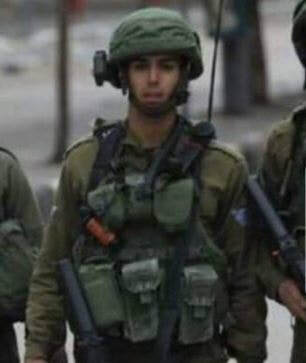 One senior IDF source asserted that the escalating tensions that have beset the Gaza border might lead to a broader military operation in the Gaza Strip. 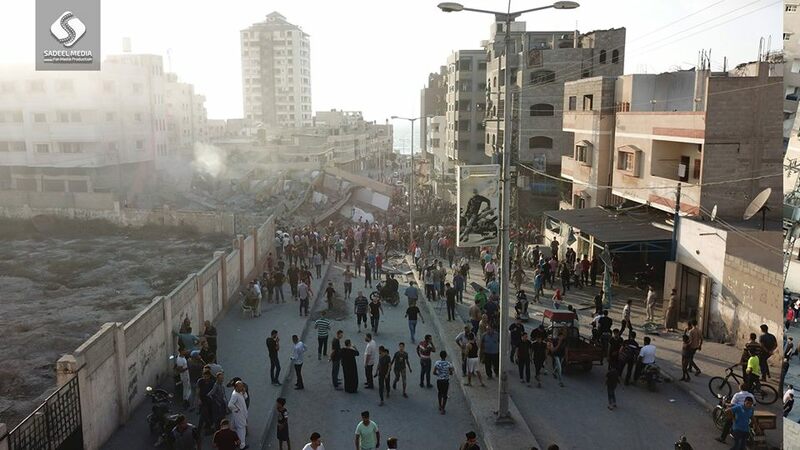 "We are closer to a wide scale operation in Gaza than we’ve ever been. We will send reinforcements to the south. If it becomes necessary, the residents of the Gaza border communities will be evacuated,” added the source. Hamas responded to the IDF claims by threatening Israel with further violence. 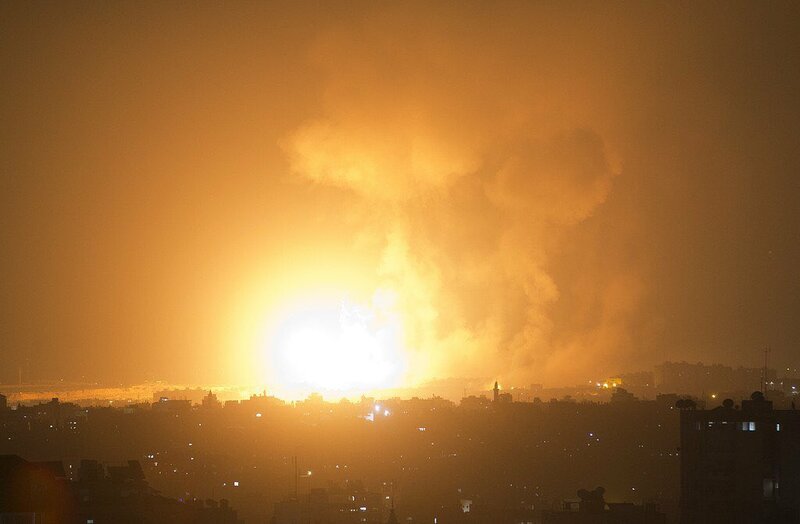 "The increasing bombardment of Gaza and the harming of our civilians has been pre-planned … Israel will bear responsibility for the consequences and pay for its crimes … Israel will not succeed in imposing any equation on us," said the official statement, released by the terror group. 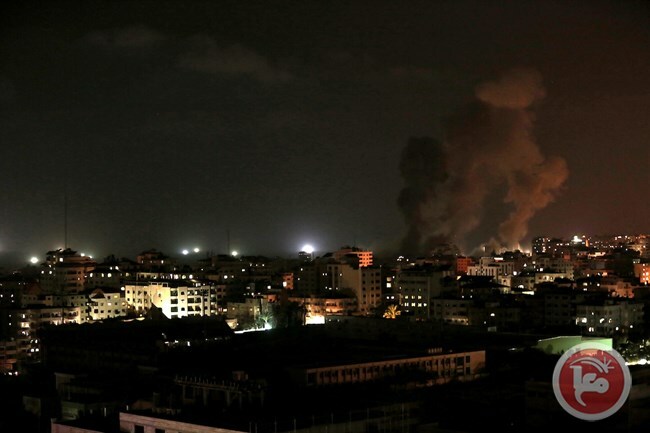 The Hamas movement launched nine rockets and mortar shells from the besieged Gaza Strip towards Israel on predawn Thursday. 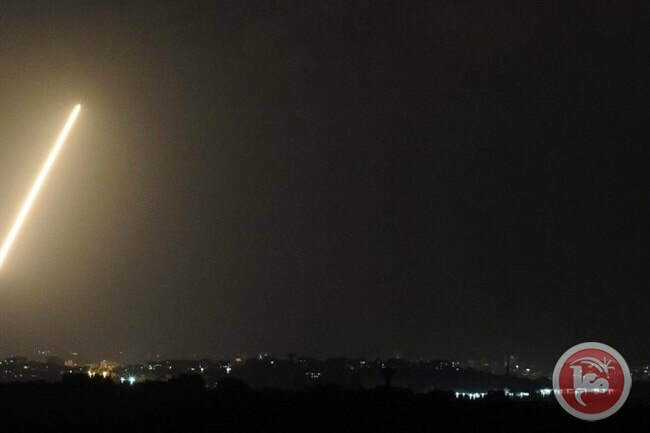 According to Hebrew-language news outlets, while sirens sounded in the Gaza-Israeli border communities, the Iron Dome missile defense system intercepted one of the launched rockets. Following the killing of three Palestinians in Gaza, the Israeli army demanded that Israeli settlers of the Gaza-Israeli border communities remain in bomb shelters. 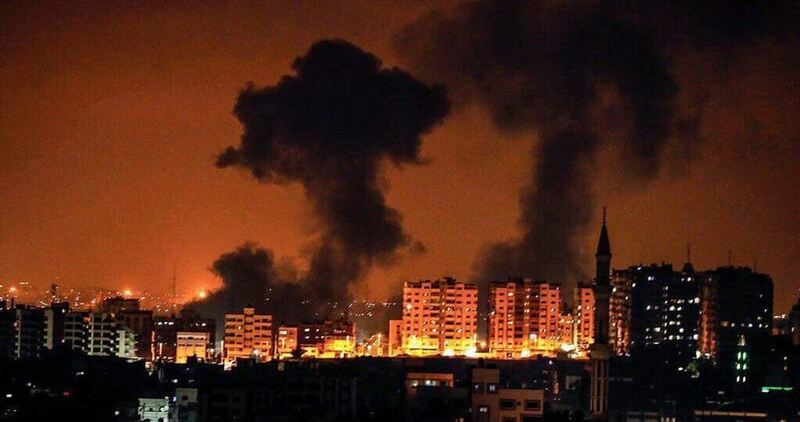 The Hamas movement military wing announced that it would strongly respond to the Israeli airstrikes and were committed to shelling Israel. Spokesperson of the Hamas movement, Fawzi Barhum, said that "the amount of Israeli escalation against Gaza reflect the real intentions of the occupation to kill..."
Barhum said that the movement cannot remain silent towards Israeli actions and crimes; "it is our duty defend and protect our people." Meanwhile, sources told Ma'an that Israeli naval forces also opened fire on Palestinian fishing boats as they were working off the coast of the southern Gaza Strip. In addition, regarding the recent events in Gaza and Syria, Israeli Prime Minister Benjamin Netanyahu held security meetings overnight with Israeli Defense Minister, Avigdor Lieberman, Chief of General Staff of the Israel Defense Forces, Gadi Eizenkot, and National Security Council Chairman, Meir Ben-Shabbat. 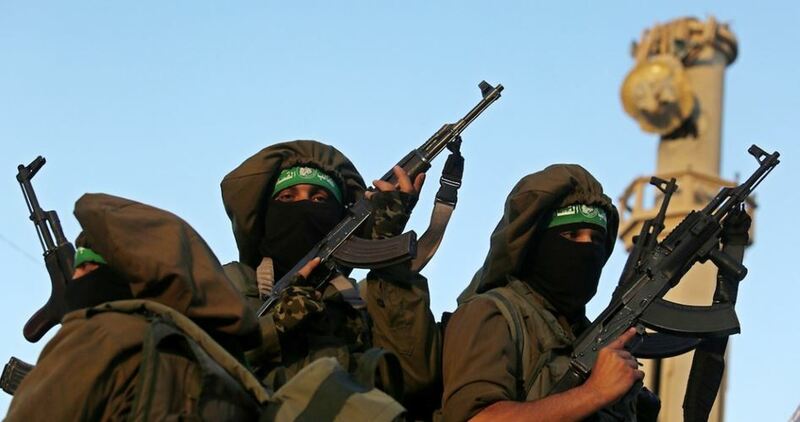 Al-Qassam Brigades, the armed wing of Hamas, has put its forces and units on high alert in all areas of the Gaza Strip after three of its fighters were killed in an Israeli artillery attack on a resistance post. The Brigades warned that the Israeli occupation state would pay dearly for its persistence in committing daily crimes against the Palestinian people and their resistance. Three resistance fighters from al-Qassam Brigades were killed and another one was injured when the Israeli army launched an artillery attack on their observation post east of Gaza city. Later, one Israeli soldier was reportedly wounded by Palestinian gunfire east of Gaza.